We wish all of our valued clients a very happy Christmas and prosperous 2017. Please note we will be closed over the Christmas and New Year period from 12 noon Friday 23 December, and reopening Tuesday 3 January. We would like to thank you for your support throughout the year and look forward to working with you in 2017. 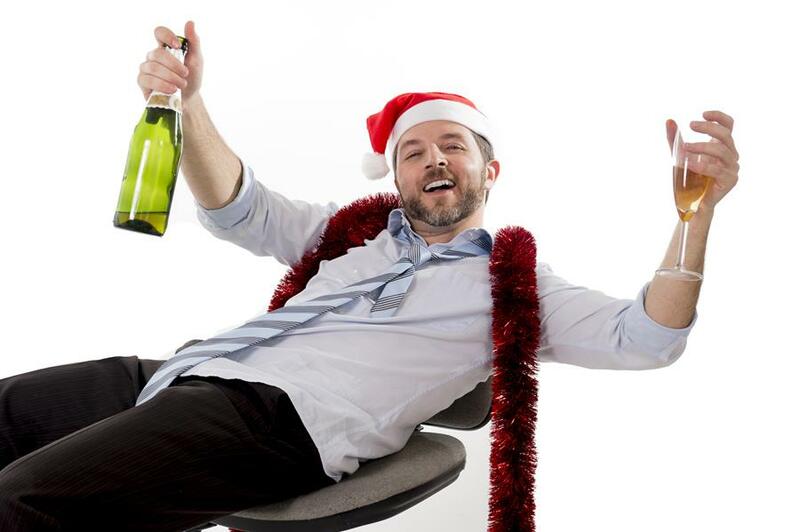 The office Christmas party is a time of festivities where staff can let their hair down and celebrate ‘the year that was’ with their colleagues. It’s also a great opportunity for employers to show their appreciation to staff for their hard work over the year. However, it can be a stressful situation for the employer, especially in that first week of January where managers have to deal with all the horror stories about employee conduct at the party. Take the case of Keenan v Leighton Boral Amey Joint Venture  FWC 3156 (the Keenan Case), where Mr Keenan hit the ‘unholy trinity’ of bullying, sexual harassment and telling his boss to ‘f**k off!” However, due to a lack of procedural fairness and the employer not appropriately managing the Christmas party, the Fair Work Commission (the Commission) held that the dismissal was harsh and unjust.